You may remember the ideals espoused by Professor Weston in “Out of the Silent Planet“, especially the one that for humanity to survive as a species we must find and colonize new planets. You may have thought that this was a bit of a stretch for Lewis to have a scientist believe in that view , and that no real scientists hold that philosophy now. In that case you’ ll be interested the short article below. Finding planets outside our solar system that can sustain life should be made a top priority, say Australian astronomers. Understanding habitability and using that knowledge to locate the nearest habitable planet may be crucial for our survival as a species, writes Dr Charley Lineweaver and PhD student Aditya Chopra of the Australian National University in the Annual Reviews of Earth and Planetary Sciences. I wonder if these good folk have read Out of the Silent Planet, and what they would say in response to Jack’s description of their philosophy. 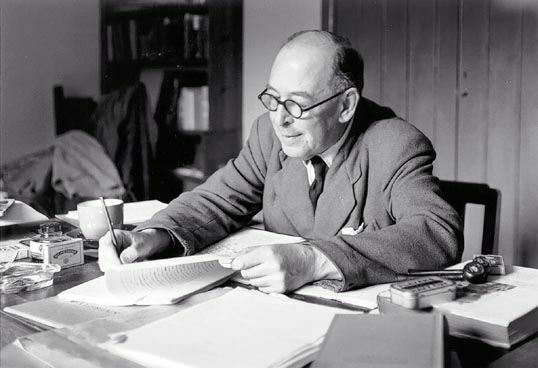 This podcast is th e first is a set of three that will cover the Space Trilogy written by C. S. Lewis, and it covers the book “Out of the Silent Planet”. This trilogy is from the science fiction genre, a genre that Jack read and enjoyed all of his life. 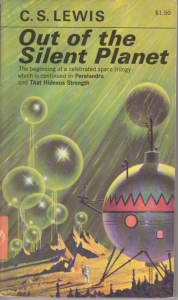 (He even wrote several science fiction short stories as well as this set of three novels). 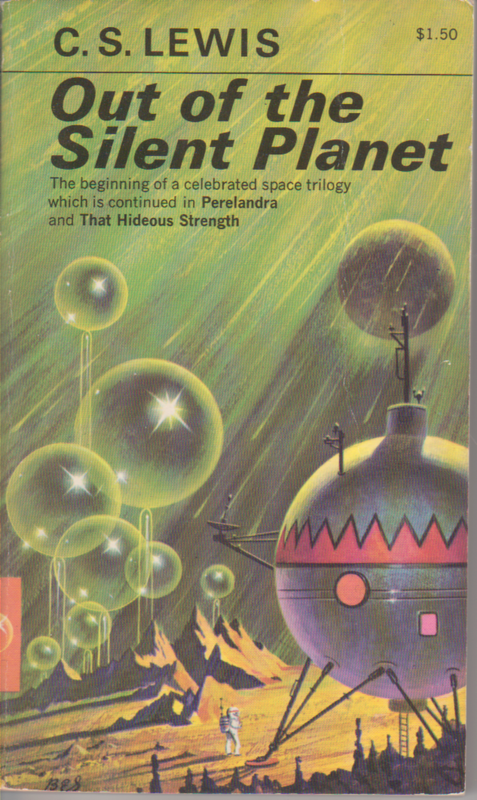 The three books are, in order, “Out of the Silent Planet“, “Perelandra“, and “That Hideous Strength“. 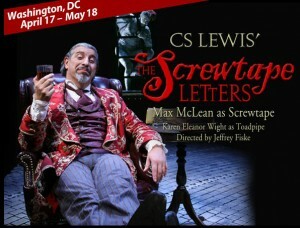 They are unified by their view of the universe, their presentation of good and evil, and the main characters. The first two take place on Mars and Venus while the third takes place on earth. 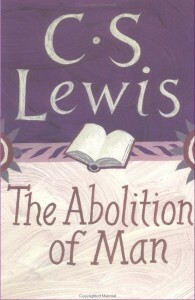 Many consider “Perelandra” the best of Jack’s fiction, surpassing any of the Chronicles of Narnia. I myself prefer “That Hideous Strength“, but they are all worth reading. The plot is of Out of the Silent Planet is fairly complex. It tells how two evil men kidnap a third man and travel to Mars to hand the third man over as a victim to one of the three races there, the Sorns. The hero, named Ransom, escapes from them on Mars and encounters one of the other races, the Hrossa. He is a specialist in language development and finds that the Hrossa are friendly and can speak. He accompanies the strange creature to its village, where he stays for several months and learns their language and culture. Ransom finds that all the 3 races on Mars are ruled by a spiritual being called the Oyarsa, and Ransom is summoned to meet this ruler, who can be thought of as an archangel. He delays responding, and as a result, Hyoi, the Hross who found him, is shot and killed by Weston. Ransom then goes to the Oyarsa and they have a long discussion about Mars and Earth. The Oyarsa has the Hrossa capture the two villains and bring them to him so that he can speak with them also. He finds that they are completely evil and compels them to take their ship and return to Earth, never to come back to Mars. Ransom reluctantly goes with them. When the spaceship lands, the villains and Ransom abandon it, for it disintegrates as Oyarsa has promised. Lewis seems to want to make three points in his story. First, that the universe is not empty but full of life, light and spiritual beings. Second, that three utterly different races can live together in harmony. 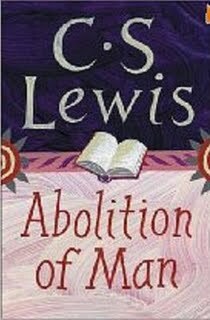 Finally, Lewis uses this story to repudiate the idea that humanity has the right to travel to other planets and colonize them, displacing the planet’s inhabitants if they are at a lower stage of cultural development. 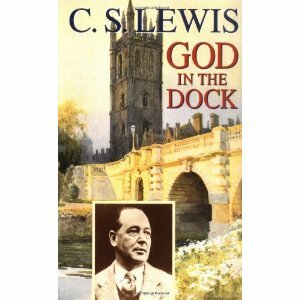 This show covers God in the Dock, a collection of essays and letters by C.. S. Lewis. The title (God in the Dock) is taken from one of the essays and refers to the place where the defendant stands in the English court system. 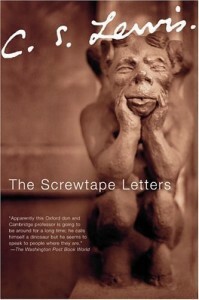 The essays cover a wide range of topics and show the scope of Jack’s work. There are essays on theological topics, such as miracles, essays on ethics and essays on what the editor calls “semi-theological topics”. For example, the essay God in the Dock describes the difficulties that Lewis had (and the we still have) in presenting the Good News of the Christian religion to an audience of unbelievers. 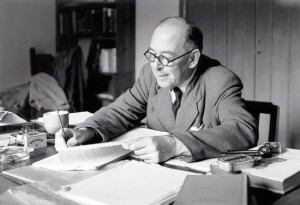 There are also interviews as well as some letters that Lewis wrote in response to questions and criticisms of his writings. All of them are very good, and you are sure to find several essays that appeal especially to you. Since there is no theme or development in the book, we cover three of the essays in order to give you a sample of what they are like and what subjects they cover. We cover “God in the Dock”, as well as “Miracles” and “Work and Prayer”. You are sure to find others that appeal to you as you read the book. This is the second podcast in a three-part series on one of C S Lewis’ most important books, Mere Christianity. 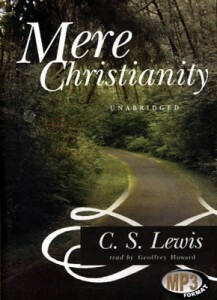 In this section we cover Christian morality, how Christians ought to behave. (Of course this may be different from how they actually behave). 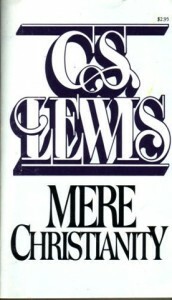 Jack (C S Lewis was known as Jack) argued for the truth of Christianity in the previous sections, and now he assumes that Christianity is true and asks the question what implications that has for us. 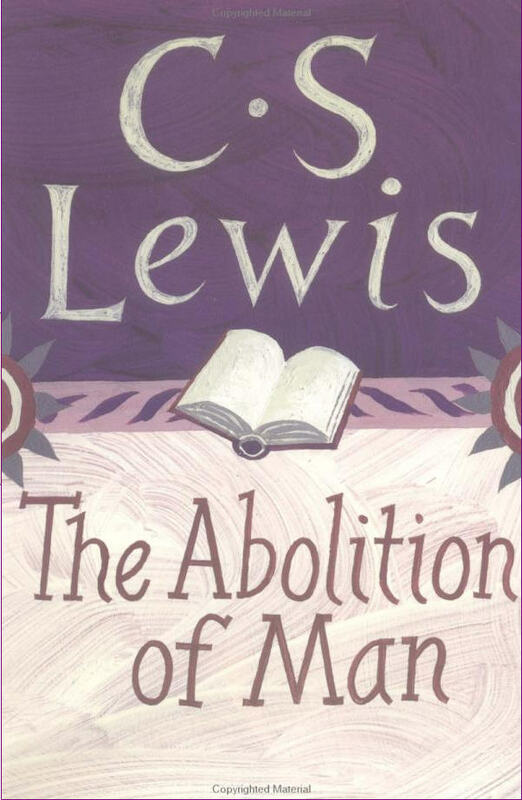 This done, Lewis addresses some controversial topics. Next, we look at the sin of Pride and the virtue of Humility, and finally Jack reviews the virtues of faith, hope and charity. Although this is intended for a Christian audience, it can be read with profit by folks from a variety of faith backgrounds, including those who have no faith at all. This show can only give an overview of these topics, and I strongly recommend that you read the book yourself to get the complete picture.